OUR PRICE: $6.95 - Join Rewards Get $1 Dance Dollars On This Item! 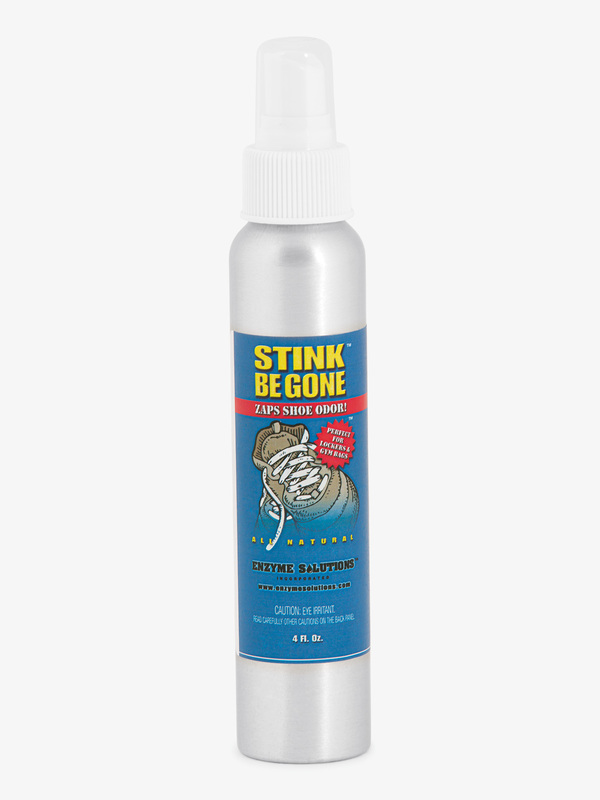 Say bye-bye to pesty odor with the "Stink Be Gone" spray by Enzyme Solutions. 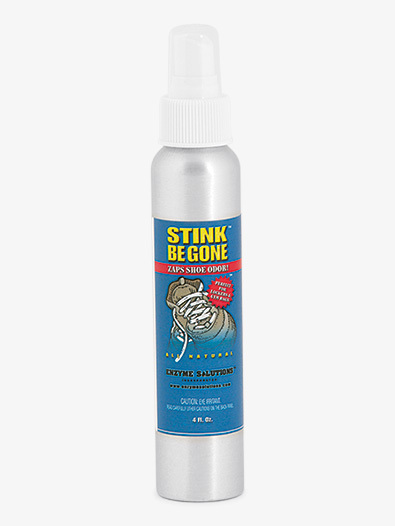 "Stink Be Gone" is a natural shoe deodorizer that attacks the source of odor and eliminates it within seconds - no more embarrassing after class smell! Also great for spraying in dance bags, lockers, closets and more. Spray is fragrance-free.